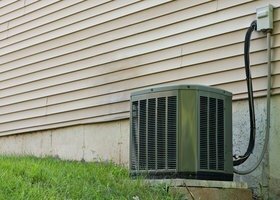 What Kinds of Variables Affect the Life Expectancy of My HVAC Unit? Filter changes – The HVAC filter is perhaps one of the most sensitive yet significant parts. The filters’ functions include freshening the indoor air as well as capturing airborne particles that could cause harm to the HVAC once they enter. Given this significance, it is recommended that the filters be changed regularly to avoid clogging, as it may result in decreased airflow, damage the motor or even cause the HVAC to stop working altogether. Monthly filter changes are recommendable. 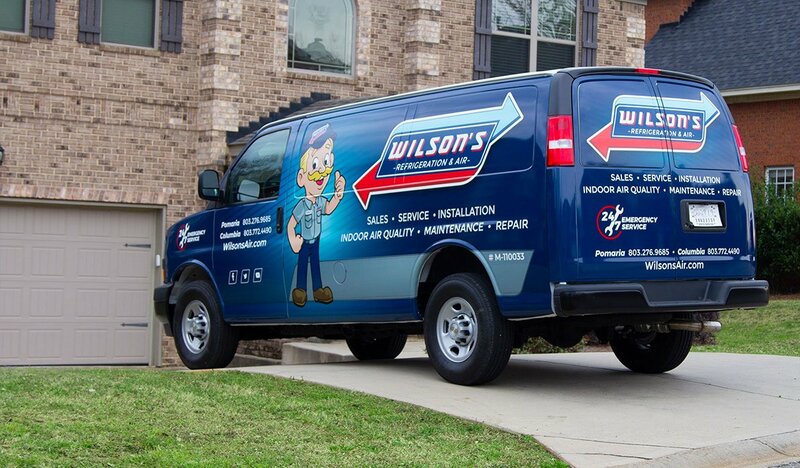 Maintenance checks – The HVAC works on a 24/7 basis, ensuring maximum comfort for your home. Failure to conduct regular maintenance checks significantly affects the life expectancy. 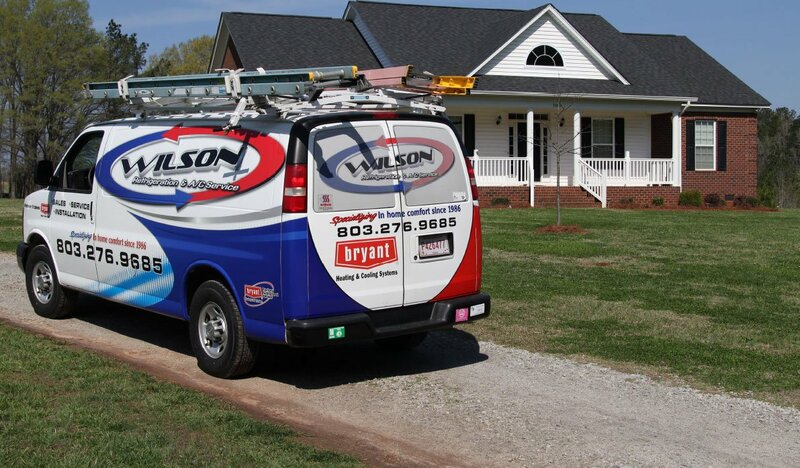 Considering that maintenance checks cost less than replacing or repairing the HVAC, it is logical for you to embrace the idea of regular maintenance checks. The maintenance also comes in handy as it leads to early detection of possible breakdown and consequently rectifying the problem in advance. The maintenance checks also ensure that your HVAC works optimally and at a reduced cost thanks to energy usage since the system is not straining to perform. Regular maintenance checks and filter changes will ensure that your HVAV serves you efficiently and at a reduced cost for a longer period.